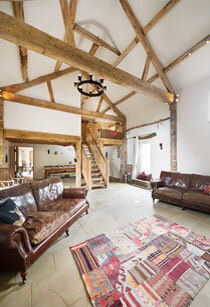 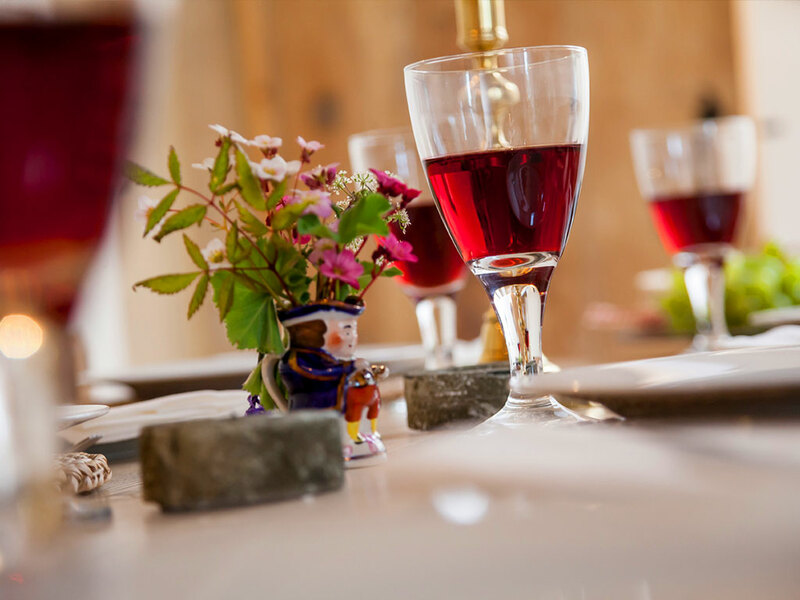 National Park Design Award-winning luxurious holiday cottages, both sleep 6 in 3 double bedrooms. 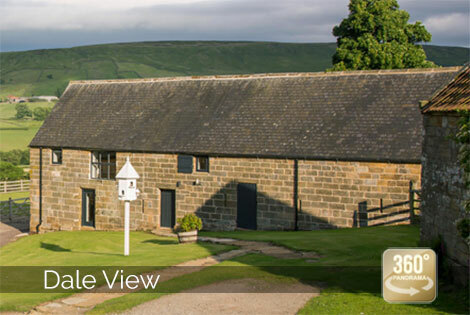 Set within their own private 1/4 acre enclosed gardens with spectacular uninterrupted views across the dale to the heather moorland beyond. 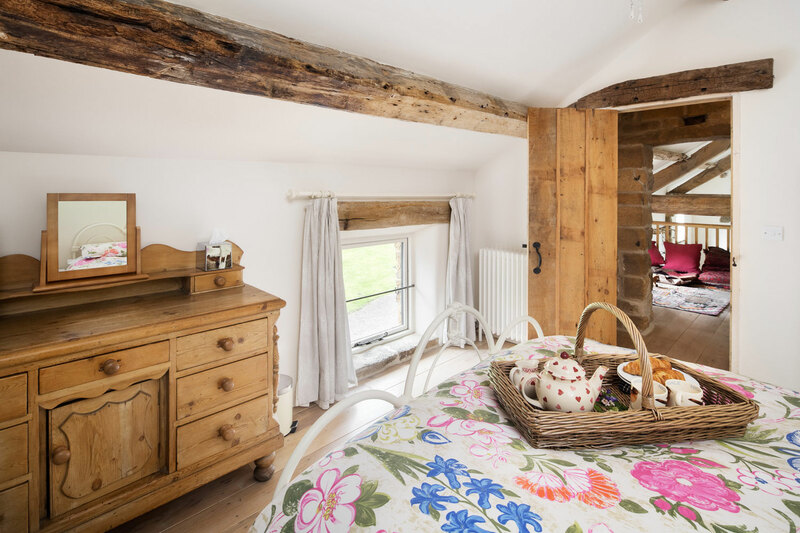 Clustered around a charming green and dovecot in peaceful Danby Dale, close to the pretty moorland villages of Castleton and Danby and 15 minutes from Yorkshire’s Heritage Coast. 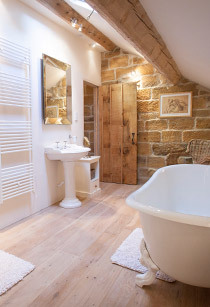 Welcome to Crag House Farm an ancient Grade ll listed Yorkshire Long House and Barns in the heart of the glorious North York Moors National Park. 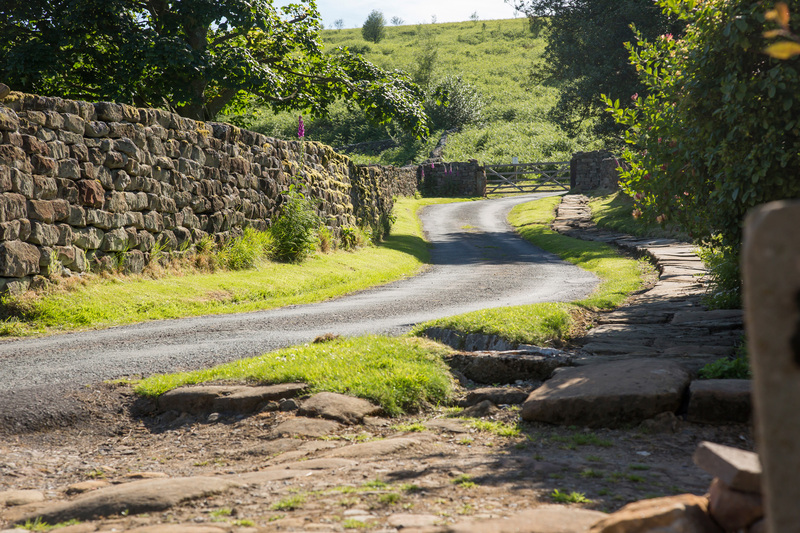 A stunning rural retreat in an amazing location – walks from your doorstep – wonderful wildlife – come and explore this unspoilt and beautiful part of England. 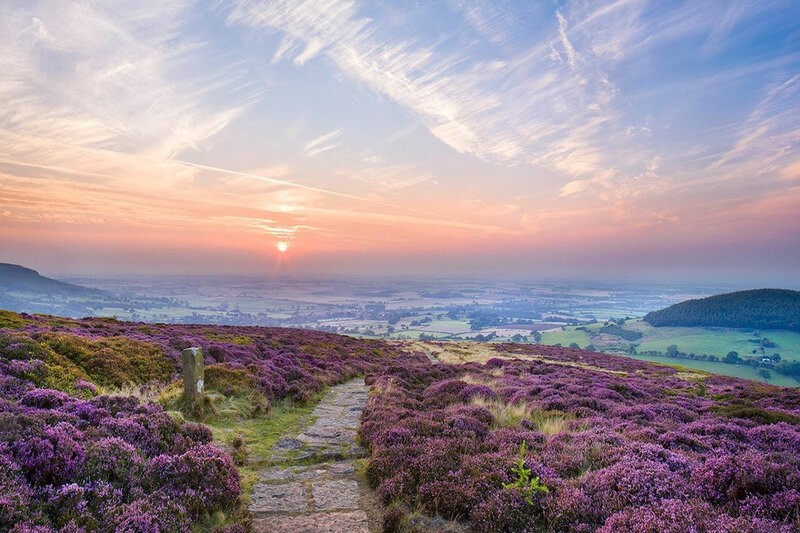 Ideally placed to visit historic York, quirky Whitby, quaint fishing villages and quintessential Yorkshire market towns. 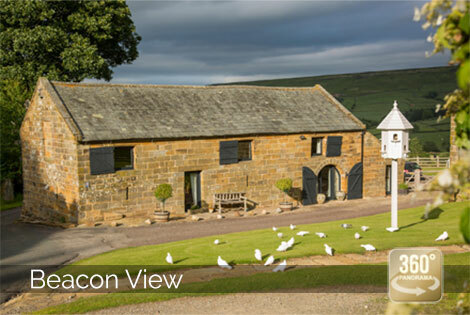 Picture soaring skies, huge views, your own ancient sandstone barn surrounded by 554 square miles of magical moorland, ancient woodland, idyllic dales, historic sites and a stunning Jurassic Age coastline to explore.